Your new iPhone app for kids: We’ve hopped onto iPhone & iPod Touch! Can you hear the drumroll? So can we! Since launching last December, we’ve been thrilled by the tens of thousands of families with preschool kids who are already using Hopster for iPad. In response to all the positive comments and demand for an iPhone version, we put all gears in motion to get this out for you. And since almost 8 out of 10 families in the UK have access to either an iPad or an iPhone, we can’t wait to hear from all our new and existing users. In tech speak, you could say we’ve got a ‘universal build’ – this means that Hopster is now available in all its glory across all supported iOS devices. Now that we’re not just on tablets, but also on phones, our downloads feature becomes all the more important – after all, it’s even more likely your tot will use your iPhone while out and about. Sir Bagster, Keeper of the Downloads, will come to your rescue! 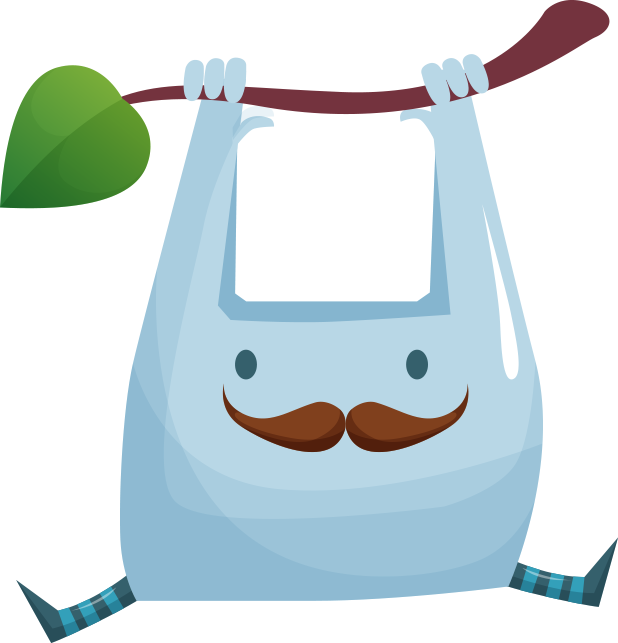 To visit our downloads area and prepare Hopster for your next roadtrip, tap the blue mustachioed bag in the bottom left of the tree. Here, you’ll find all the videos you can currently download. Downloaded videos stick around for 7 days, and then you have to redownload them. This is both for license reasons, and to keep your device’s memory from overflowing!